Considering the used Ford Explorer vs. Honda Pilot? Both of these popular used SUVs are offered at a competitive price, but the Pilot has more max. cargo room and standard passenger capacity. 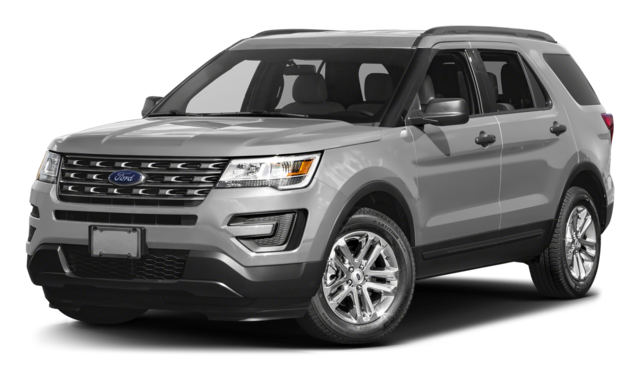 If you’re in the market for a used Ford Explorer or used Honda Pilot, 2016 is often a popular year. Let’s see how these models stack up. 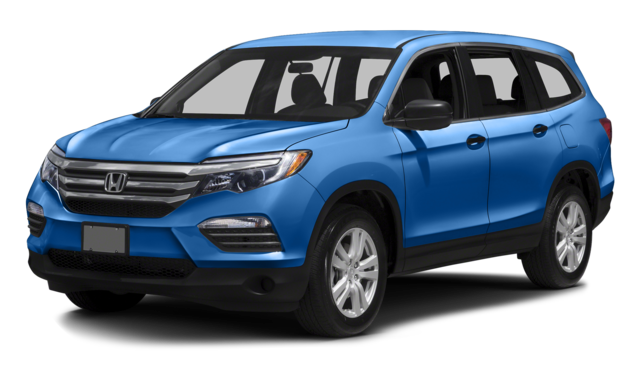 The 2016 Honda Pilot LX overpowers the 2016 Ford Explorer Base thanks to a standard V6 engine. It offers up to 3,500 pounds of towing capacity, while the base trim Explorer only reaches 2,000 pounds. That extra capacity will come in handy while towing a camping trailer outside of Arlington Heights. Explore our inventory of Certified Used Honda Pilot models for trims that offer even more towing power. If you plan on stocking up at a Chicago grocery store, the extra cargo room in the Honda Pilot will serve you well. See the difference in person. 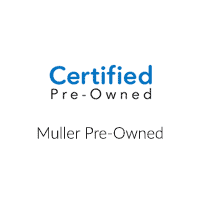 Test drive a used Honda Pilot at Muller Honda Pre-Owned today!